There is no need to use plastic clothes pegs anymore. 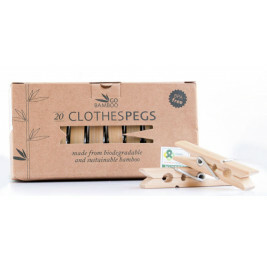 Make the change today to Bamboo clothes pegs. The Plastic clothes pegs often make their way onto beaches by falling off the line and getting flushed out to sea with storm water. This bamboo clothes pegs are sturdy and strong. 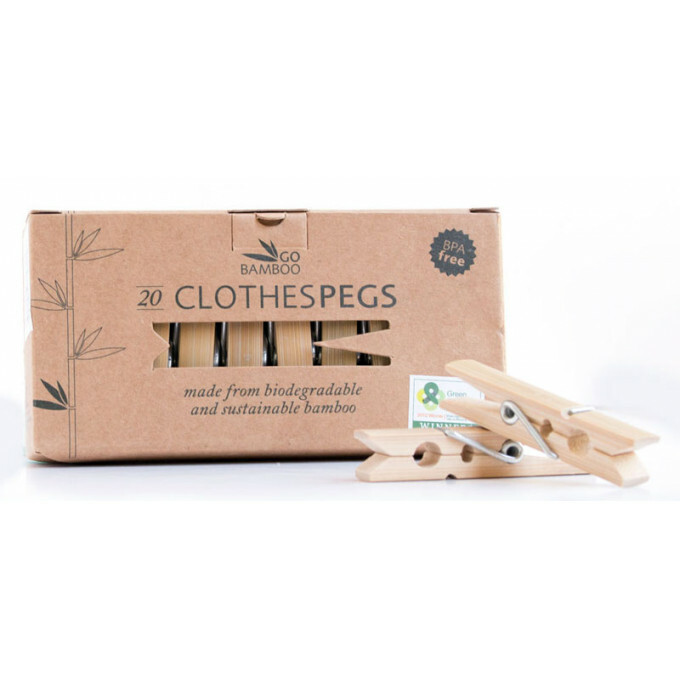 Also, unlike wooden pegs, the bamboo pegs won’t stain light coloured clothes because of the low tannin content in bamboo. 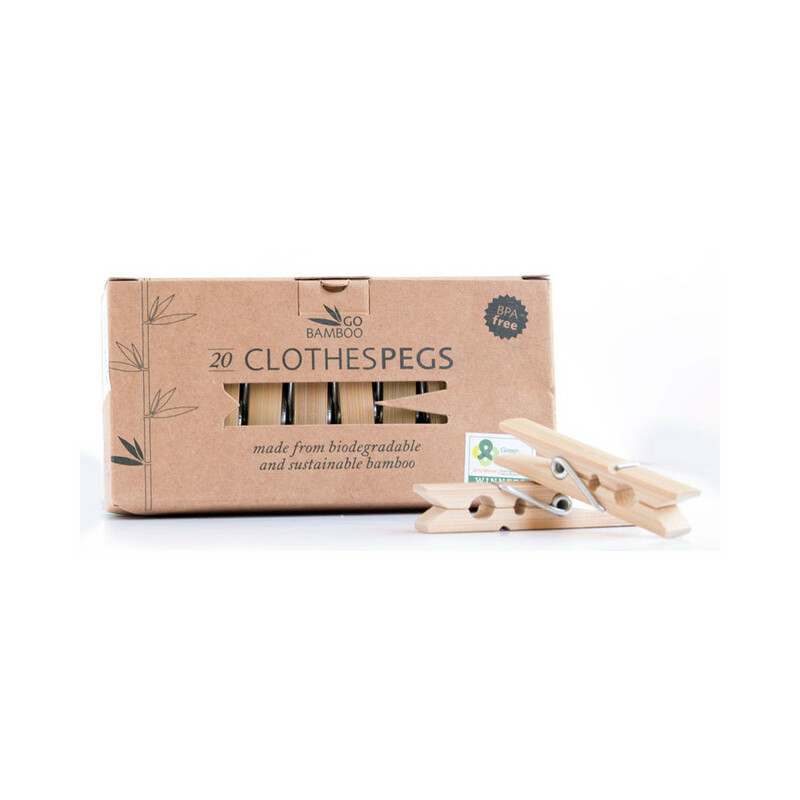 Why choose the Go Bamboo clothes pegs? They are very smooth wood and very strong pegs. Was tossing between those and $2 shop ones, and can tell THERE IS a difference in quality! I am so glad I chose these ones. I purchased a quantity of these bamboo pegs and am disappointed. We have found they are too short and shiny which makes putting out and bringing in the washing a slow, tedious task. They also went mouldy soon after being put in the peg basket which hangs on the line in all weathers. I have changed to wooden pegs now which are more like the pegs my mother used years ago. I won't be buying the bamboo ones again. 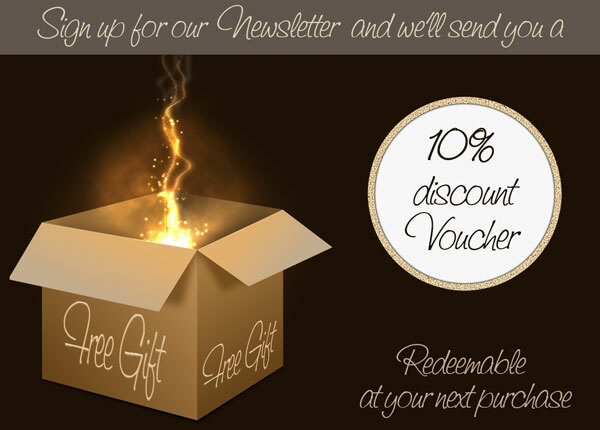 Thanks a lot for your feedback. Please note that the Pegs are made from natural, untreated Bamboo. By leaving them outside day and night, and in any weather they will get mouldy (this is why we mention in the listing not to leave them outside). To get rid of the mould you could clean them with Oxygen Bleach. Great, easy to use pegs. I like the wooden feel, so much nicer than plastic.